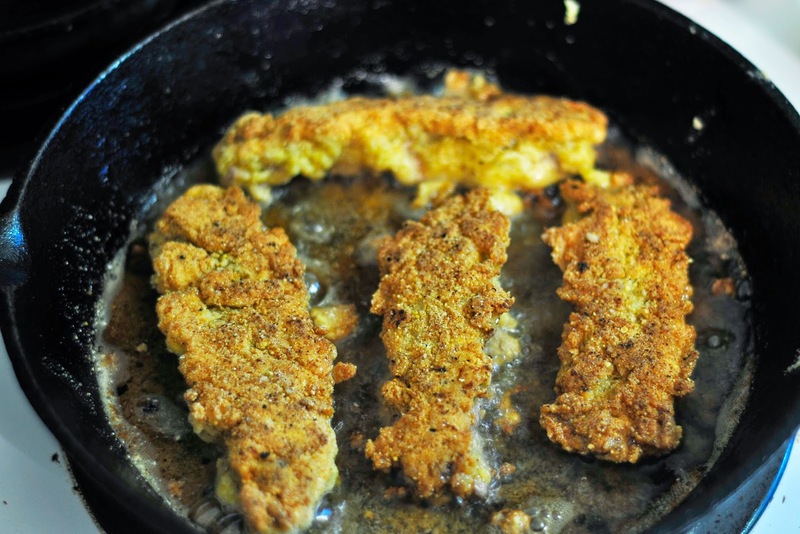 I grew up eating chicken fried steak. My grandfather was from Texas and this is one of those Texas dishes that we had once a week. The other dish was SOS (s**t on the shingle). I am not sure if that is a Texas dish but he thought it was. 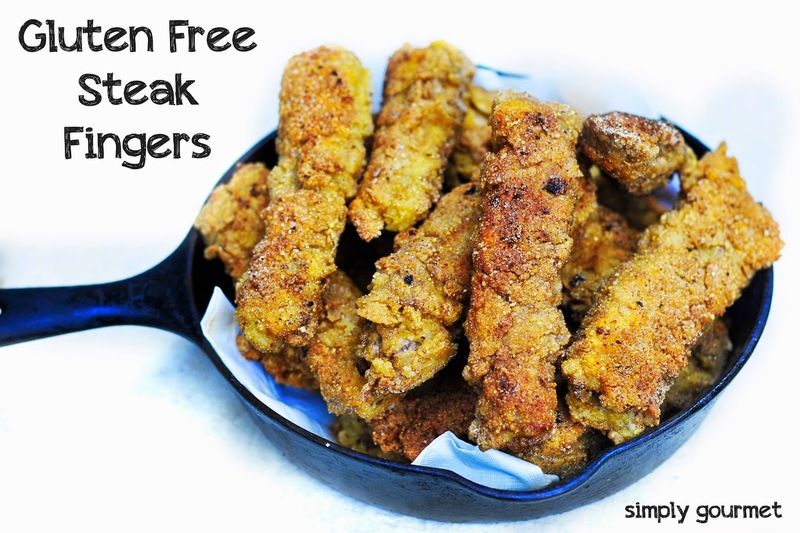 I make these steak fingers instead of the whole steak for several reasons. 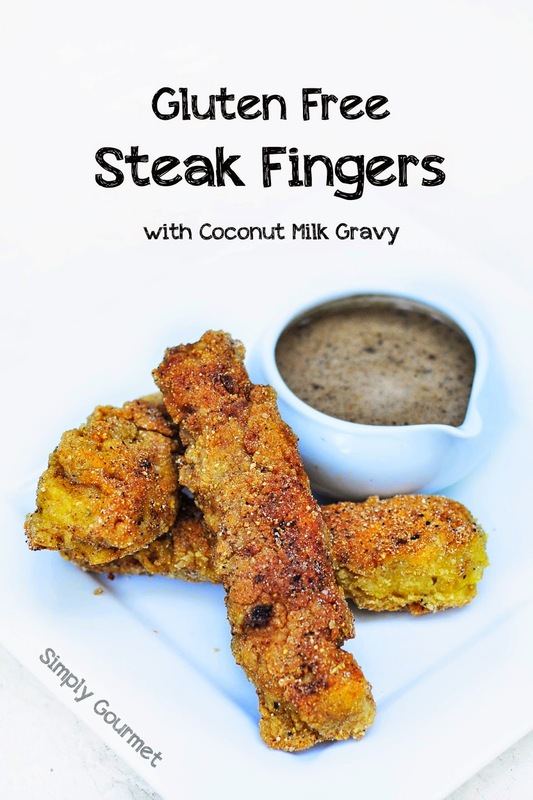 The primary reason is because I find that the breading stays on the fingers much better than the whole steak. I don't really like it when the breading falls off. I feel like I am constantly stabbing my food trying to get a bit of breading with a piece of meat. I don't have time for such games. The other reason I like using the fingers: my kids. They like them and that is a bonus. They have turned their noses up at the whole steak but the fingers make them happy. The are kid friendly and kid approved. 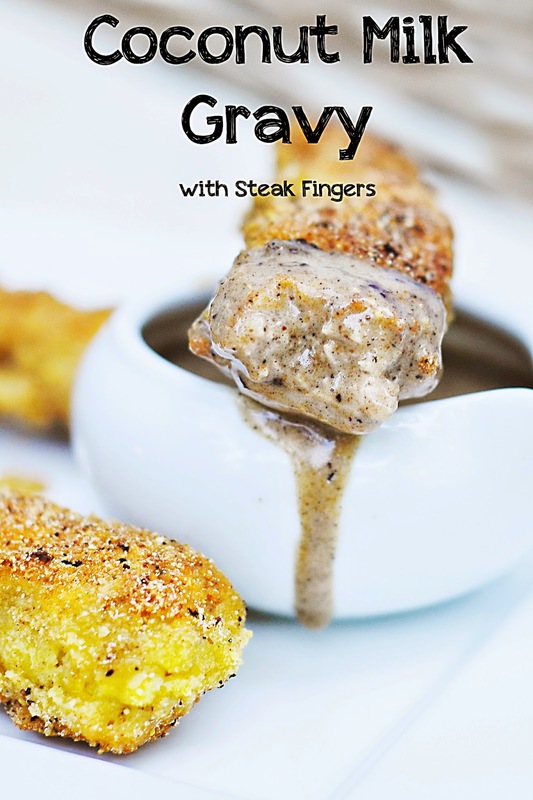 The gravy may sound weird because it is made with coconut milk but honestly I love it. I have several friends that are dairy free and I like to try and find ingredients they can use too. You can always replace the coconut milk for regular milk in this recipe. I would recommend frying them in lard or coconut oil. 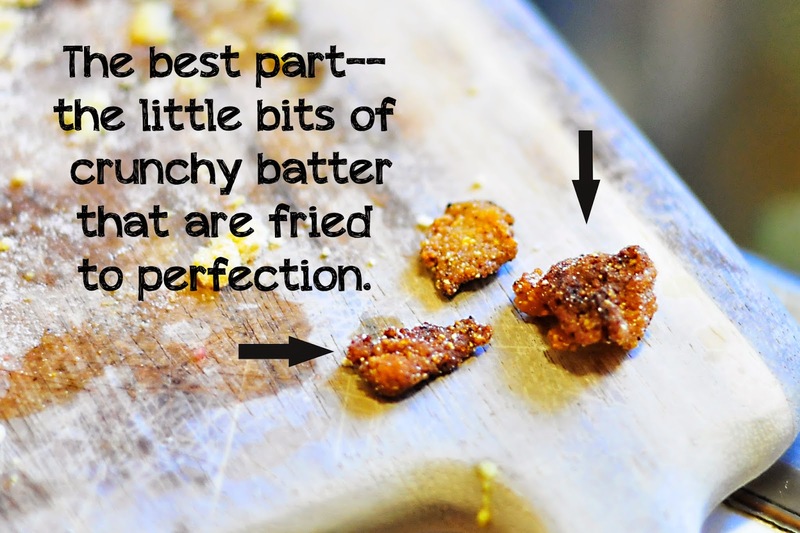 These are two of my favorite choices when it comes to frying our food at home. 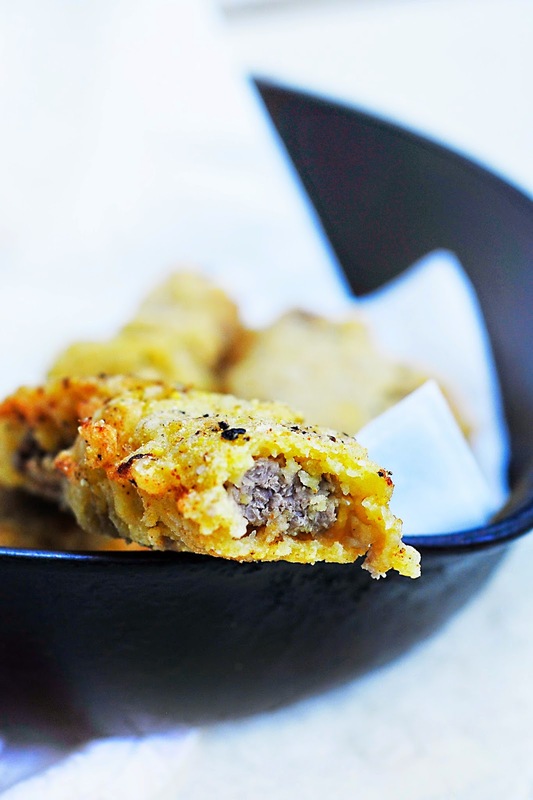 The only note I should make is that when you reheat them the next day they will lose that crispy bite. I have not tried warming them up in the stove. This may make them crunchy again but I know that my kids are not going to take the time to do that and they are okay warming them up in the microwave. 1. Use a cast iron skillet if you have one. If you don't then use a heavy duty skillet. Add 2 tablespoons of coconut oil to the pan and heat oil. Use the picture below to see how much oil I keep in the pan. You will have to add more oil periodically to the pan. 2. While oil is heating. Cut the steak into strips. You want to cut across the grain. You know you have done this right if you stretch the steak and it stretches. I tried to make each steak about an inch thick. They will get a bit wider when the breading is added. See picture above. 3. In two shallow dishes, add dry ingredients to one and the wet ingredients to the other. Dip each strip into the dry and then the wet and then back into the dry. I like to double dip mine. Press the breading into the steak. This helps to keep the breading attached to the steak finger. 4. Fry each finger until golden brown and crispy on each side. Preheat your oven to 200 and keep fingers warm until the whole batch is fried up. Do not over crowd the pan when frying. Also let the oil get hot again before you add a new batch of fingers.